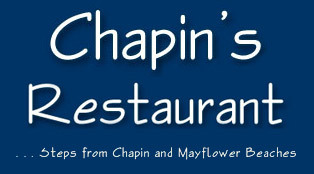 Located just a few steps off Chapin Beach in Dennis, Chapin’s offers an “off the beach” styled menu at affordable prices. John and Stephanie Lowell have been farming oysters on Cape Cod since 2003. 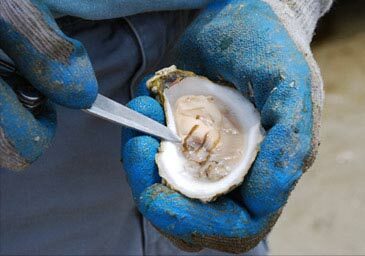 Their farming site has unique growing characteristics that are passed on to their award winning oysters as they mature. They are passionate about what they do, and you can taste their passion in the quality of their oysters. See you in mid March! !